﻿ Pastell OldTown Chiang Mai (Thailand) | FROM $33 - SAVE ON AGODA! 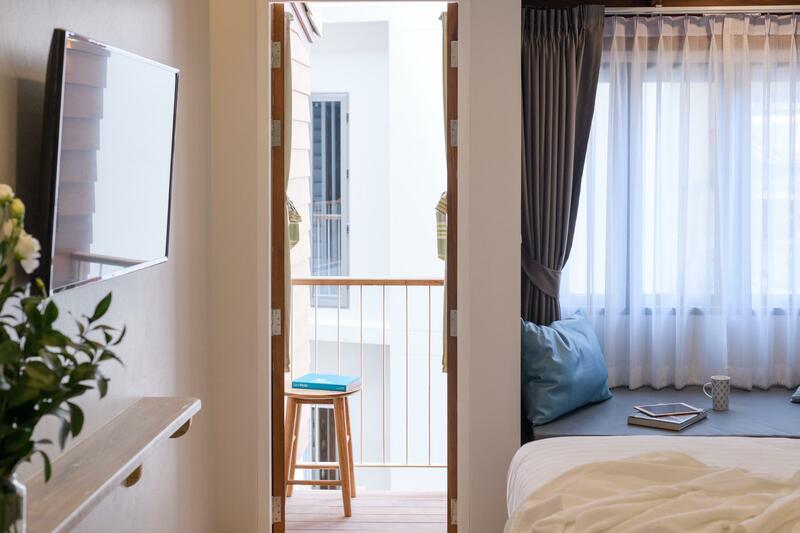 Located in the lovely area of Old City, Pastell Hotel enjoys a commanding position in the sightseeing, culture hub of Chiang Mai. The property is just 0.1 km away from the city center, and it normally takes about 5 minutes to reach the airport. With its convenient location, the property offers easy access to the city's must-see destinations. The facilities and services provided by Pastell Hotel ensure a pleasant stay for guests. 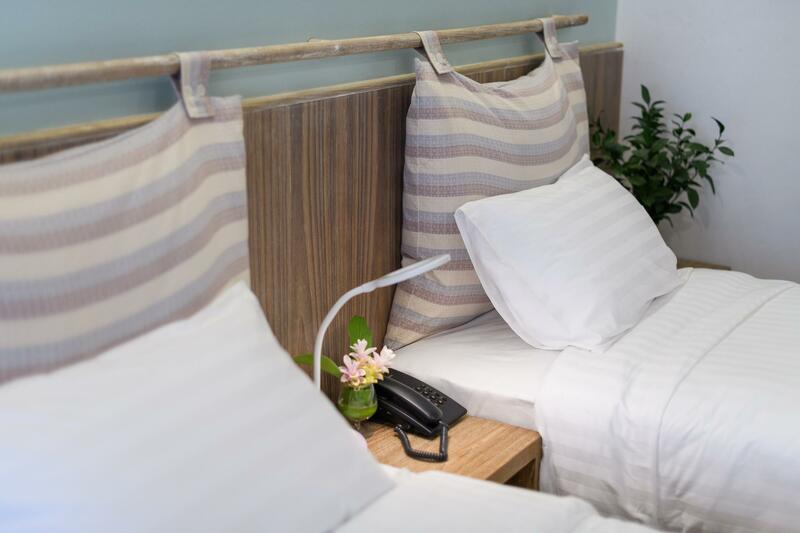 The property provides free Wi-Fi in all rooms, 24-hour security, Wi-Fi in public areas, elevator, safety deposit boxes to ensure the greatest comfort. 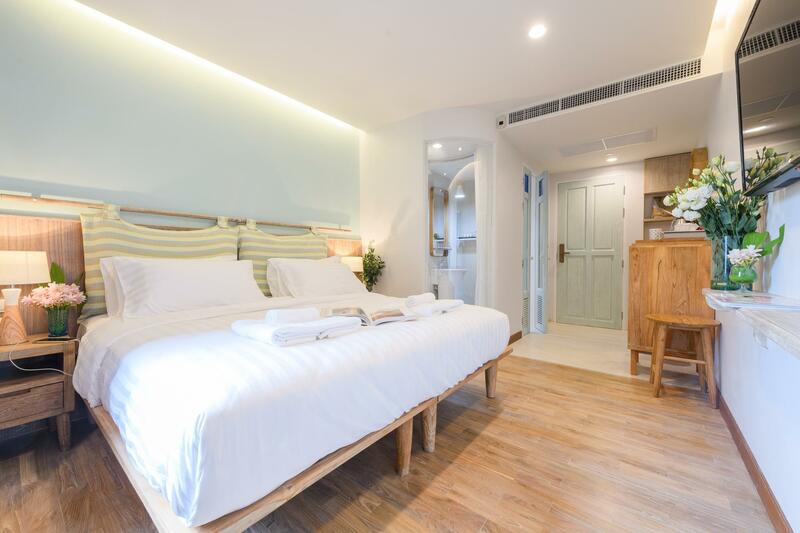 Guests can choose from 35 rooms, all of which exude an atmosphere of total peace and harmony. The property's host of recreational offerings ensures you have plenty to do during your stay. 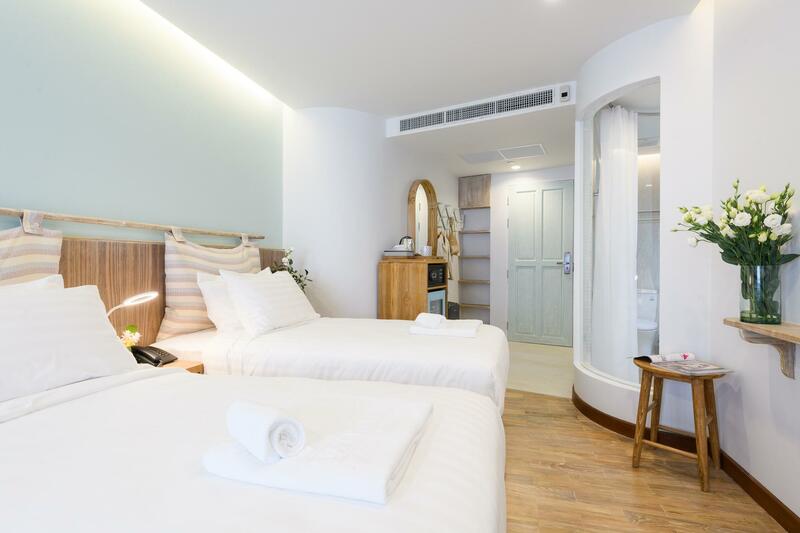 Pastell Hotel is your one-stop destination for quality accommodation in Chiang Mai. The staff welcome us with a warm smile, they accompany us to our room and carefully show us all the facility in the room. The hotel is new, everything is clean and beautiful! Love this hotel so much, will definitely recommended to everyone who's going to Chiang mai!